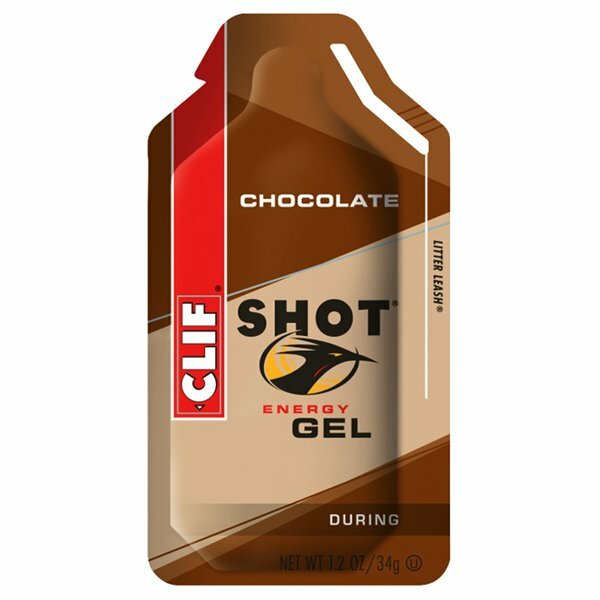 LE GEL CLIF SHOT GARANTIT UNE NUTRITION PERFORMANTE: - IL VOUS OFFRE UNIQUEMENT CE DONT VOTRE CORPS A BESOIN PENDANT LES ENTRAINEMENTS ET LA COMPETITION. 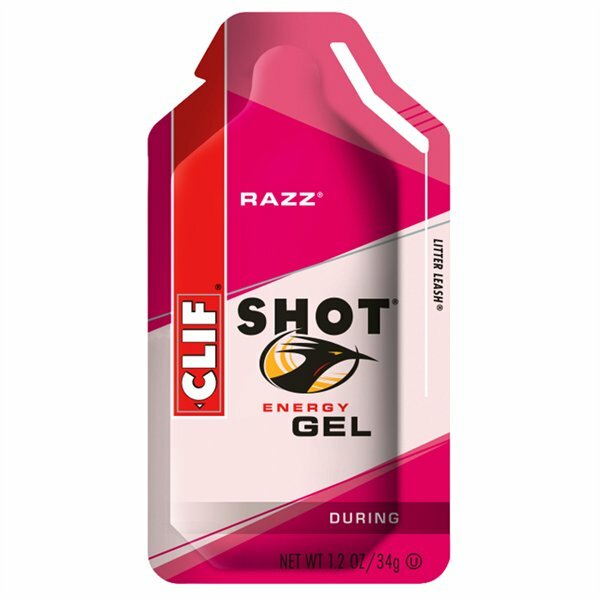 - PROCURE UNE SOURCE D'ENERGIE RAPIDE PENDANT L'EFFORT. - CONSISTANCE PLUS LIQUIDE DONC PLUS DIGEST. - CONTIENT LES ELECTROLYTES INDISPENSABLES.